TIP NUMBER 1: To Know How to Get People to Buy Your Product, You Must First Know Your Prospect! All people in sales will agree on this, whether direct, face-to-face, on-line, or vendor on the street. They agree that you need to be customer centered to be successful. Always think like a customer. After all, you are a customer everywhere else. So, if you aren’t familiar with your prospect, study them. Watch their buying habits. Get to know where they spend their time. Discern their needs, their pain, their dream. When you have these key bits of knowledge, you have power. You will be able to market to them because you may even know them better than they know themselves. You will have figured out how to get people to buy your product. I am a genius at this one! (This is Dana writing, and I’m sure David would agree!). You want to keep your marketing simple and direct. Remember that people make purchases for one reason and one reason only: To satisfy their needs. Your marketing doesn’t have to be elaborate, it just needs to speak to their need. To be a successful marketer, learn how to get people to buy your product by focusing on what moves people. Assuming you have developed a clear picture of your best prospect and you have gotten intimate with their needs, focus your marketing on those specific needs. So for example, if you are selling lamps, your prospects should be in a place where they sell light-bulbs and it gets dark at night. When you hear “NEEDS” what comes to mind? We’ve talked about “needs” a few times already in this article. Have you heard of Abraham Maslow? 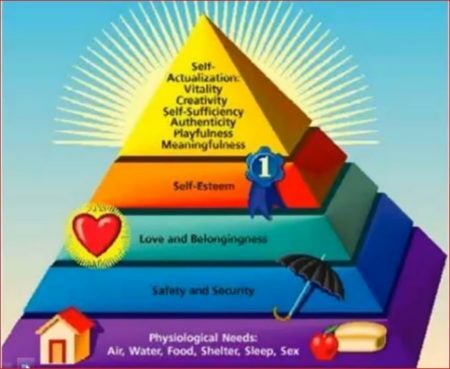 It had been a long time since I hear about Maslow, until I took Diane Hochman’s training entitled, “Get Prospects to Buy Your Stuff.” Anyway, I love what I learned, so I’m going to share it with you. You see the triangle diagram. Let’s unpack this a little to see if it might shed some light on our challenge. That is, to make the prospect fall in love with our product so they just HAVE to buy it. Level 5 – Self actualization (This is the goal!) Lots of good stuff here, creativity, playfulness, vitality, meaning! The key to this blog post is people buy because of these needs. Think of your product or service. What need does this fill? Does it help with weight loss so someone can feel more attractive (level 4) and maybe get more attention (level 3). Market to your prospects’ needs. Consider how you can optimize the customer-centered selling model. Here’s a fun exercise. Think of the last big purchase you made. Big for me was purchasing some new luggage. Your “big” might be a bike, or a car. With that purchase in mind, look at the diagram. What need level did that fill? If a car, maybe it was a safer car (your last one was falling apart), or even self-esteem, as some of us really take care of our wheels! For me, it was safety & security with my luggage. My last ones were falling apart, and I will feel that my clothes are more secure for our international traveling. Be sure to refer to this table in making your list. 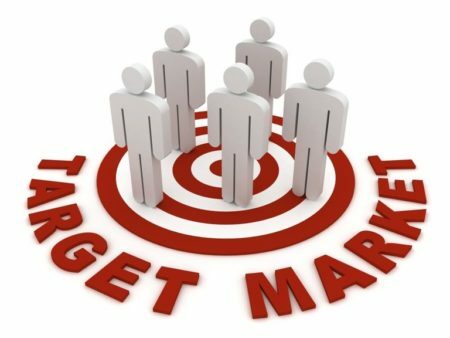 You are going to be one of the smart marketers who understands what people really need and how to get people to buy your product. When you are marketing to your prospects, pick one of these hot topics and focus in on it. For Money, focus on paying down college debt, saving for kid’s college, retirement supplements; not living paycheck to paycheck, etc. I could go on and on talking about our need for Love, but I think I’ll save that for another blog or training opportunity. I hope you have found this helpful with some nuggets of content you can put right to use. 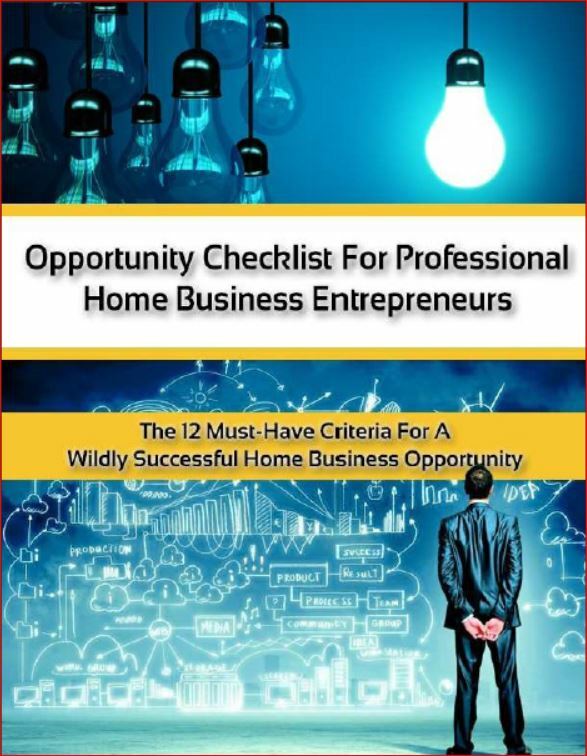 Don’t forget you have a homework assignment, those of you who are serious about building a strong, successful business. Make that list! 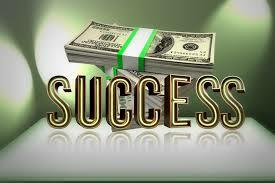 You’ll soon reap the benefits because you took time to think in terms of customer centered selling. As a result, you know how to get people to buy your product. 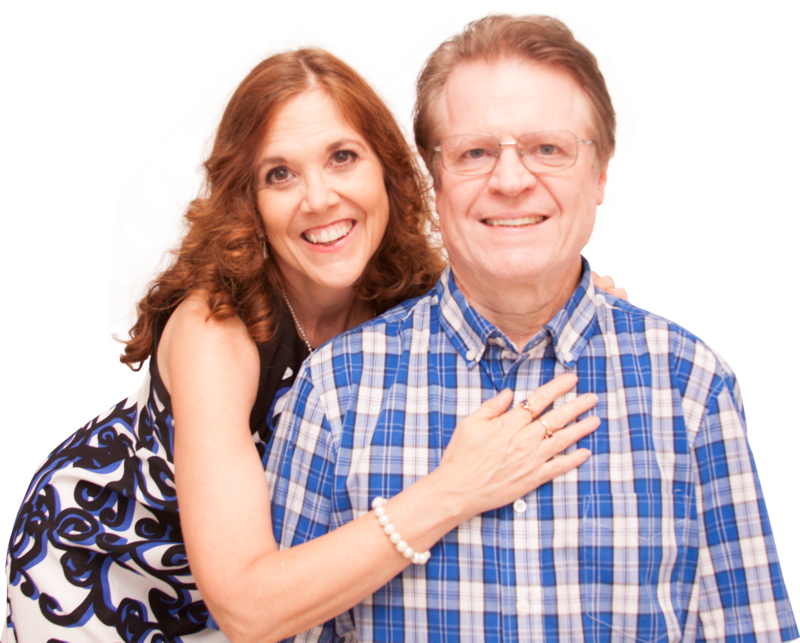 These “secrets” were inspired by a training we received from a broke mother, turned millionaire, all because she discovered how to magically make prospects buy EVERYTHING you sell. For your own lifetime access click here and give us your best email address.